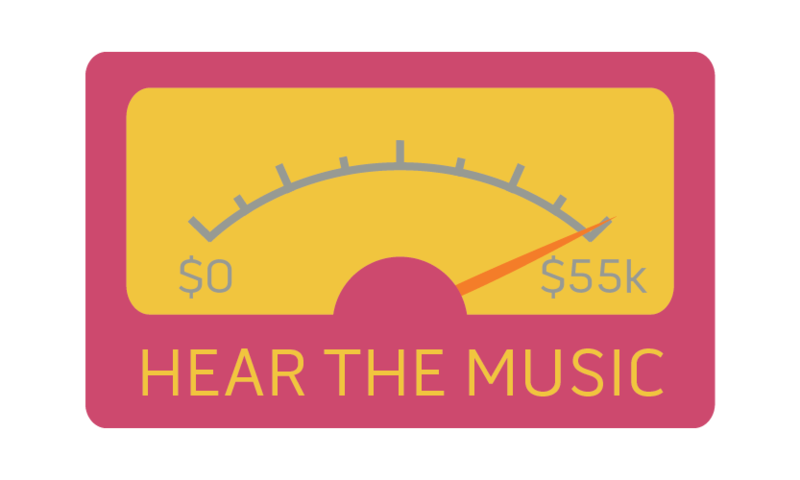 Because of your generosity, we have met the goal for the Centennial Park Sound System project! Your dollars have been matched by a grant from the Michigan Council for Arts & Cultural Affairs to provide new speakers, wiring and control equipment that support our Dutch Dance program. Join us on Friday, May 5 at 7:00 pm around Centennial Park to hear the new system broadcast the remastered score for the folk dance. Holland is put on display each May for over 500,000 visitors during the Tulip Time Festival. The number one event attended is the cultural Dutch Dance performances. Coincidentally, the number one complaint from visitors — the current sound system at Centennial Park. Please contact Darlene Kuipers, darlene@tuliptime.com or 616.396.4221 x111 with questions related to this project.